With a heritage of over 160 years of providing the best hospitality at sea, Costa Cruises is the oldest cruise line to date. This Carnival Corporation subsidiary based in Genoa, Italy also doubles as Europe’s largest cruise operator. 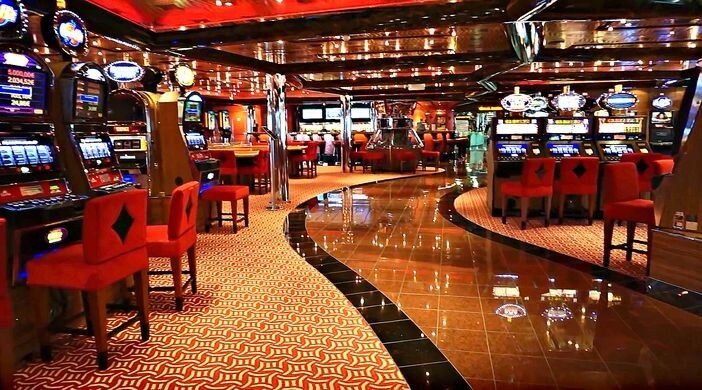 It offers a variety of itineraries provided in ships built to ensure your pleasure, comfort, and entertainment. This is delivered in the unmatched Italian style. The 15 elegantly appointed vessels in seven cruise ship classes provide cruise holidays to Northern Europe, the Mediterranean, the Caribbean, the Middle East, the Indian Ocean, South America, and East, South & South East Asia. There has never been a better way of spending time together with your loved ones at sea than the Costa way. Their cozy surroundings and the many discoveries they foster will make all the sunsets spectacular and embraces even warmer in the starry night decks. The cruise line has a range of on-board activities that fit every age group. You will therefore enjoy time together with your family as well as cherish the isolated times you have for yourself. Their excursions too are designed to cater to every age group. They are incredibly personalized and tailor-made as well so everybody can have endless fun! Dining on Costa Cruises translates to taking pleasure several notches higher. All the meal courses and the settings of their à la carte restaurants make dining an unforgettable experience. The accommodations provided are welcoming, spacious, and relaxing. There are a wide variety of cabins designed to suit different requirements but all made to put the passenger in the holiday mood. A Costa cruise has a thousand on-board shopping opportunities. You can get your hands on anything from a souvenir photo to lovely gift items that will put a smile on everyone’s face. The helpful and well-informed crew will be happy to step in should you need help. The Italian style and tradition continues in 2019. Costa Diadema, the newest flagship of the fleet will have 7 day Mediterranean roundtrips from Barcelona or Rome. Costa Fascinosa and all its 14 glamorous decks are set to introduce the waters of the Atlantic and Canary Islands to you. It will also sail to the Mediterranean and South America. Costa Deliziosa with 1,130 cabins welcomes everyone keen on taking a plunge to the Caribbean or the Mediterranean. The ship will also explore the waters of the Canary Islands. Costa Favolosa and Costa Luminosa present 14 and 12 decks respectively. 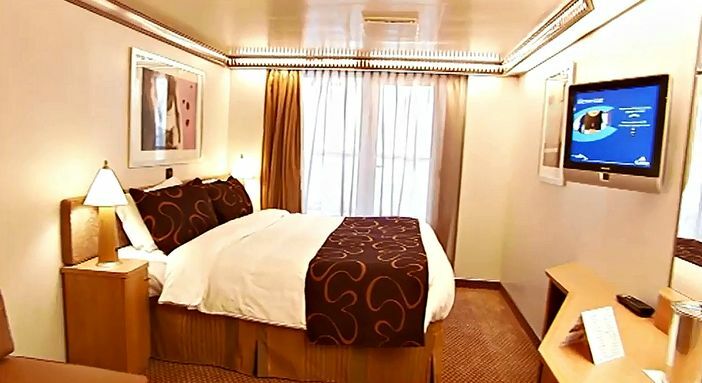 These two ships have a total of 2,800 cabins all tastefully furnished to provide luxury on the way to the Mediterranean, Northern Europe or Asia. Learn more about the total Costa fleet through this cruise search widget below.